Afternoon already but Targa Tuesday it is. 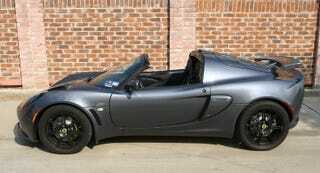 Nsfw Pro Tip : Google image search Lotus Elise Targa. You're welcome.